Help Businesses Have Their Best Year Ever! You Can be Part of a Growth Industry. The business advice industry continues to grow globally. 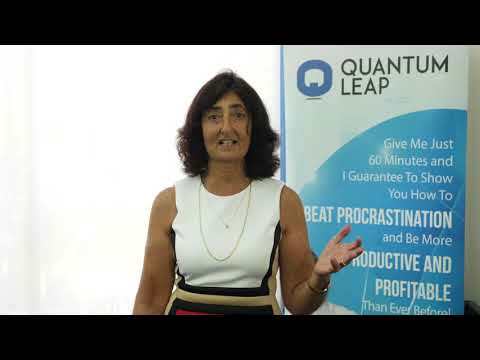 Imagine having your own profitable business, working from home, dealing with elite clients. This can become a delightful lifestyle business for you – flexible hours and executive-level income with low overheads and minimal risk. If you’ve wanted to get paid what you are worth for your business knowledge and experience, then this will be the most important advertisement you’ll read all year! Here’s your opportunity to launch your own dynamic advisory practice with a proven client acquisition methodology and matchless content for client consulting. 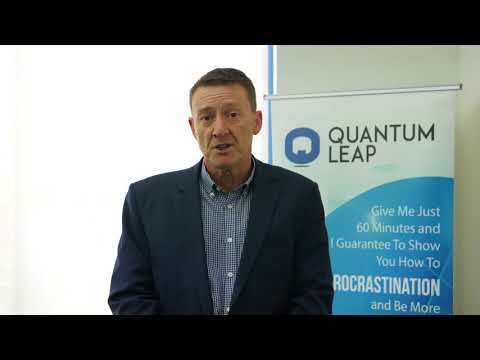 Now you can become an Independent Business Coach and facilitate a 12-Week business transformation program called Quantum Leap. We call ourselves Business Advisors for a good reason… this is more than just Business Coaching. This is a blueprint for success. Imagine helping small businesses to increase revenue and raise their level of profits. The focus is on team productivity, lead generation, sales, profit margin, and systems. Your clients will pay you from $200 and up to $1,000 per hour. This is an opportunity to start your own thriving consulting business. This is not financial planning or accountancy. If you’ve had practical experience in business or management and you can understand the rigors of small business, this could be just right for you. Be a part of a dynamic shift in small business mentoring. This is more than just Business Coaching. 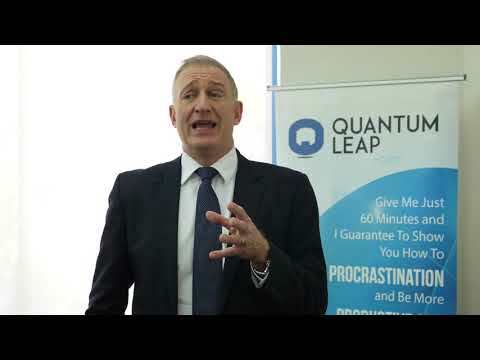 This is a structured, to the point system, covering the 12 key strategies to maximise profits, free up key personnel to run the business and not be run by the business. need the help you can provide. 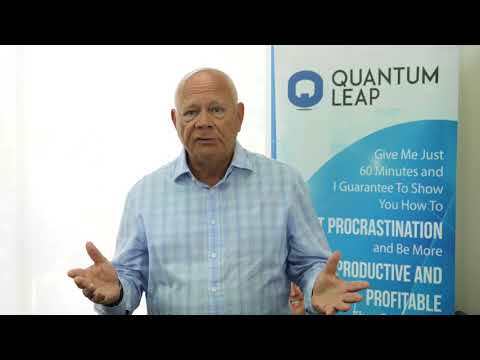 Quantum Leap Business Coach Today! Know-how to Start Your Own Consulting Business! 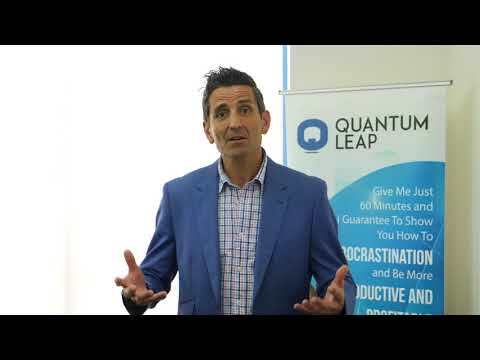 The Quantum Leap Business Advisor Program gives me the structure and the support to bring all of my knowledge and experience to other business owners. Best of all I can get paid to do what I am passionate about and love to do. 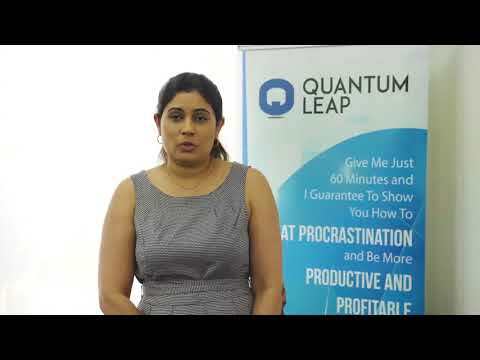 “Thank you for the opportunity to be a part of the Quantum Leap Program. Steve and I enjoyed every session and have taken so much information away. It has allowed us to look in depth to our Business and get to know it intimately once again. One of the huge benefits of the program for me, was understanding the involvement of our Staff …I would recommend any business owner to get in touch with their business by attending your 90-Day Program. Thanks again and we look forward to working with you in the future.” Steve and Leigh,Smash Repairs Business. on becoming a business coach.